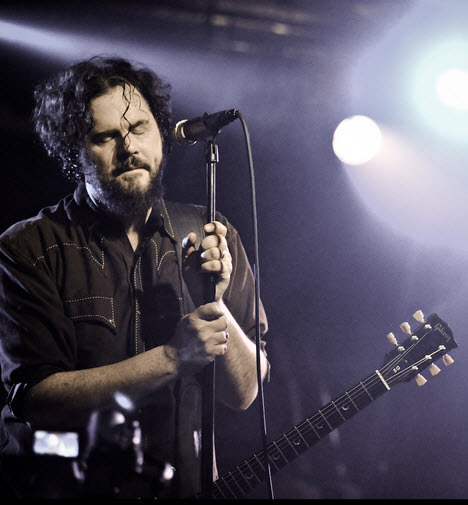 Mike Cooley, guitarist, songwriter and singer in one of our favorite bands Drive-By Truckers, was born 14 September 1966. Drive-By Truckers are an alternative country/Southern rock band based in Athens, Georgia, but two of the members (Patterson Hood and Mike Cooley) are originally from The Shoals region of Northern Alabama, and the band strongly identifies with Alabama. Their music uses three guitars as well as bass, drums, and now keyboards. During a recent solo tour, the Drive by Truckers’ Mike Cooley stopped by the Fretboard Journal magazine offices to perform this tune. 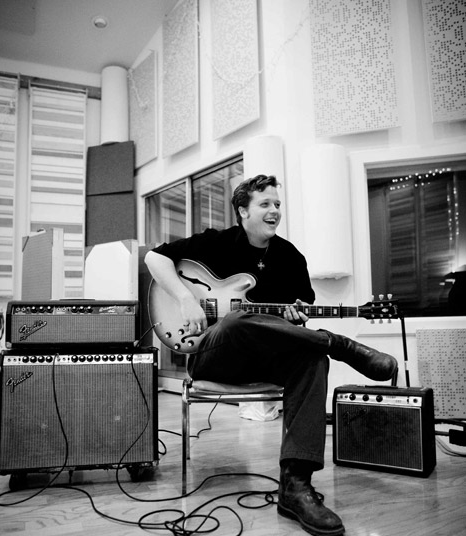 “Birthday Boy” originally appeared on the DBT’s album ‘The Big To-Do.’ Cooley also describes the unique guitar he’s playing, built by luthier Scott Baxendale. Drive-By Truckers was co-founded by Mike Cooley and Patterson Hood in Athens, Georgia, in 1996. The two had played in various other bands including Adam’s House Cat which was chosen as a top ten Best Unsigned Band by a Musician contest in the late 1980s. After the demise of Adam’s House Cat, Cooley and Hood performed as a duo under the name “Virgil Kane.” They eventually started a new band, “Horsepussy,” before splitting for a few years. It was during this split that Hood moved to Athens, Georgia and began forming what would become Drive-By Truckers. Cooley soon followed. Patterson Hood is a great storyteller. 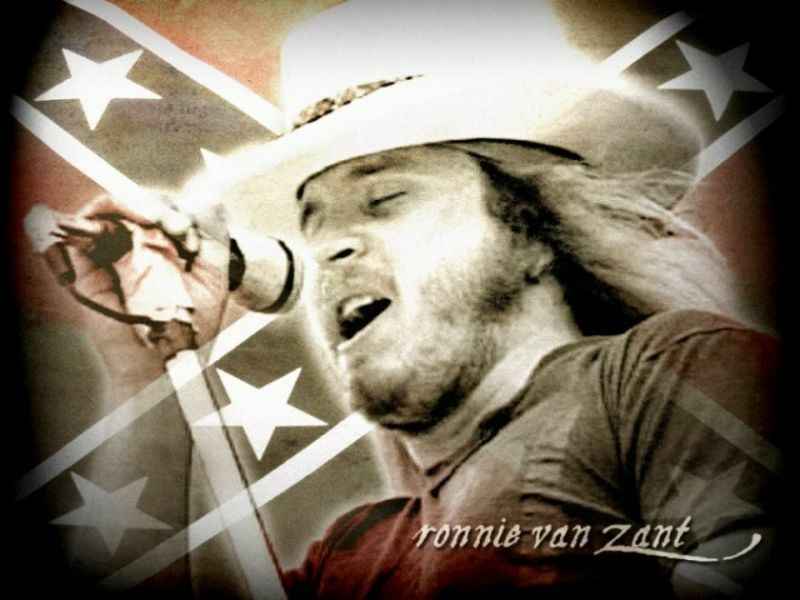 I really like the way he deals with “the duality of the Southern Thing” and his many stories from & about Alabama. The lyrics to this particular song is one of my Hood favourites. Anybody with even a remote interest in american history, and/or Alabama, should read (and listen to) this one. But in the tradition of Merle Haggard writin’ Okie from Muskogee to tell his dad’s point of view about the hippies in Vietnam, Ronnie felt that the other side of the story should be told. And Neil Young always claimed that Sweet Home Alabama was one of his favorite songs. 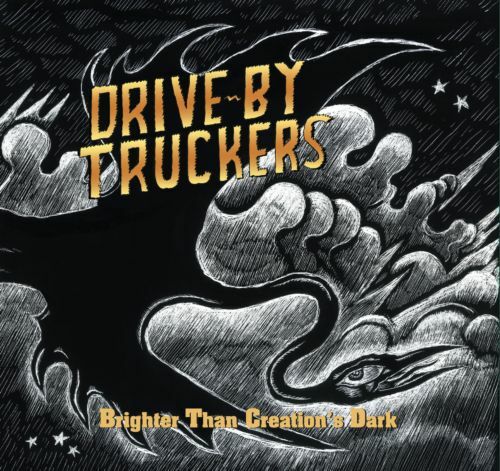 Brighter Than Creation’s Dark is the seventh studio album released by Drive-By Truckers. It was released on January 22, 2008 in the United States. Recorded during and after the acoustic Dirt Underneath Tour, the album features a more stripped down, and country based sound not seen since their sophomore releasePizza Deliverance. 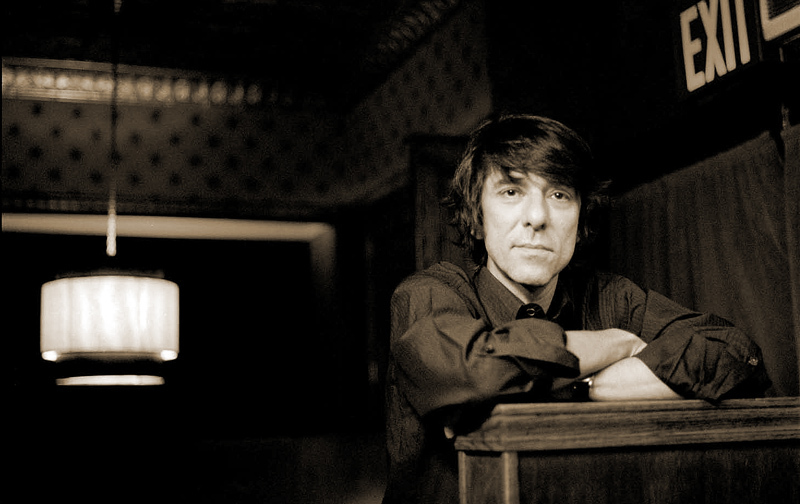 The album’s title is taken from a line in a Mike Cooley song entitled “Checkout Time in Vegas”. Wes Freed once again provided the album artwork. 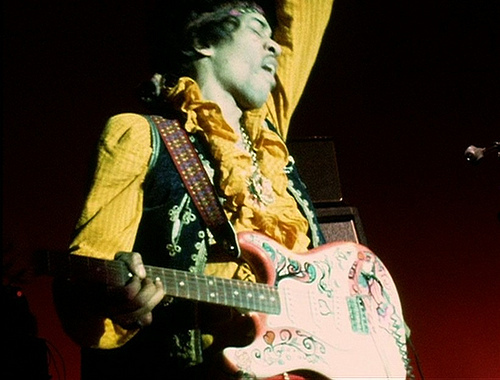 According to guitarist Patterson Hood, the band’s decision on the name of the album was greatly influenced by the Freed’s artwork. Hood also said that the album was recorded with much ease and did not require compromises.